Walt Disney is a really interesting business man. It is interesting he did not build a dozen Walt Disney amusement parks all over America. 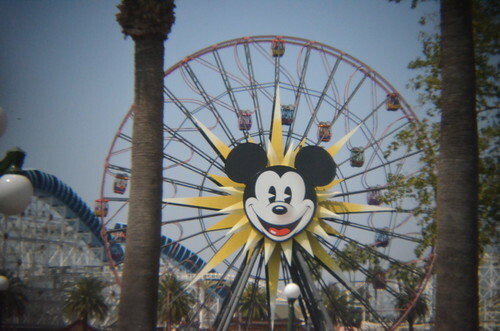 He did not build an amusement park where most people could take a day trip to a Disney park. There are a lot business cases you could make for why Walt Disney did this. I really want to know what Walt Disney thought. There is part of me that thinks that Walt Disney wanted to make one perfect amusement park. He would not get that if built a dozen amusement parks. After Disneyland he had to go for something bigger. If you look at Walt Disney's Plans for EPCOT you can think he went past the part of amusement park. It is possible that Disney World was just the foot in the door for Disney to do what he really wanted to do. I wonder what the world would have been like if Walt Disney wanted to build a real Amusement Park empire. If you look at the history of the Walt Disney company, it would have been a very different company. There is a good chance it would have been broken up into different pieces. 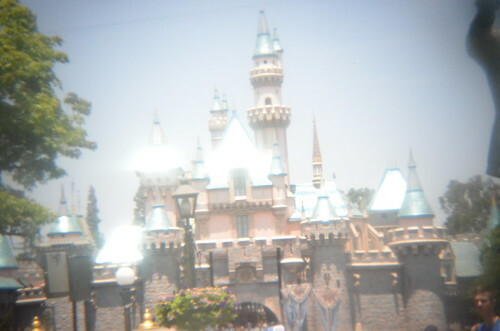 I wonder what it would have changed the Disneyland of today.